In October 2016, four municipalities—the District of Lakeland No. 521, the RM of Paddockwood No. 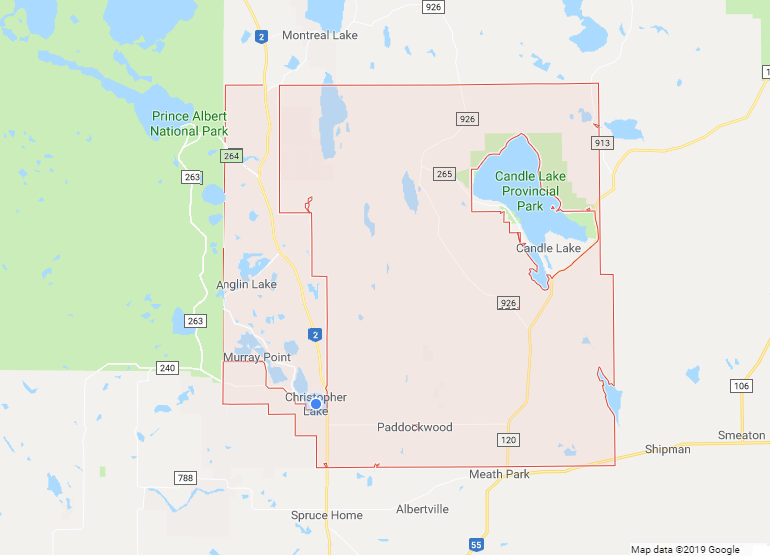 520, the Village of Christopher Lake, and the Village of Paddockwood—participated in forming a bylaw to cover all four areas with the same business licence, reducing confusion regarding municipal boundaries and the need to hold separate licences for each municipality. If you have already obtained a business licence with the District of Lakeland, contact our development clerk at 982-2874 or email permits@lakeland521.ca. You are able to get the cost of your current business licence applied to the IMBL. For more details, please read our IMBL Bylaw. Contractors, please also view our Development Information page. A development or building permit may be necessary before you start work. Consult the homeowner or our development officer to ensure that the proper permit has been obtained.